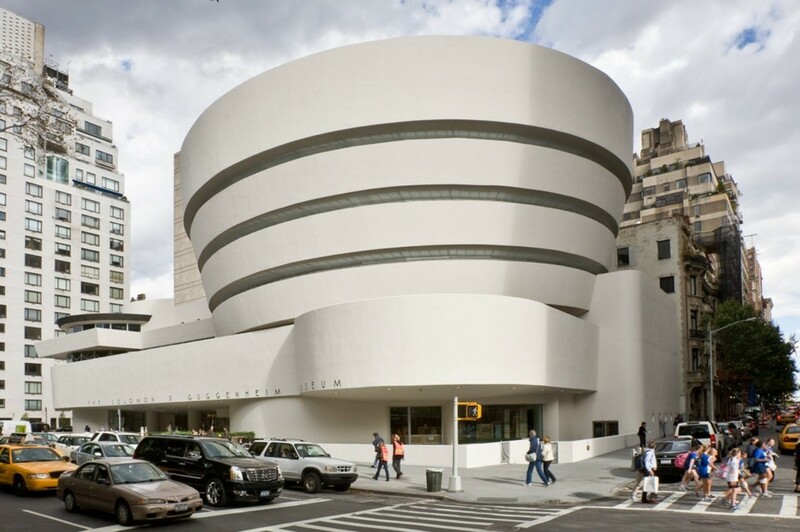 The Solomon R. Guggenheim Museum is among the best museums in New York for a great number of reasons. First of all, the museum itself is a wonder of architecture – it was designed by Frank Lloyd Wright, the famous American architect. Since the Solomon R. Guggenheim Museum represents the art works of the most famous artists of the 20th and 21st centuries, it is also one of the city’s most unique and interesting museums. There you will find work by the most famous Expressionists, the breathtaking collection of works by the surrealist Kandinsky, and many other contemporary artists that are extremely popular these days.